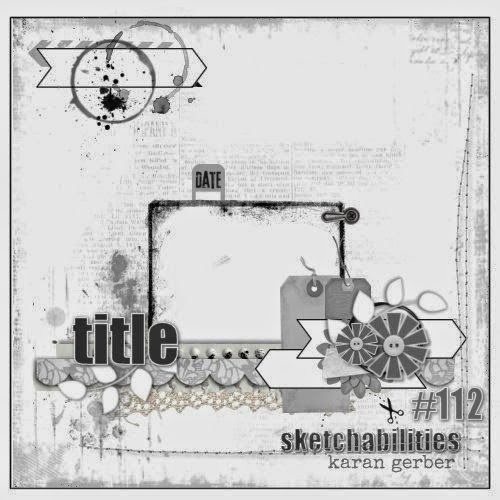 I used this sketch from sketchabilities, but didn't actually enter the challenge as per usual! You've worked the colour palette brilliantly. Oh wow! 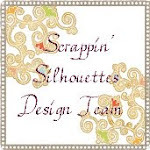 i adore the page you have made with the sketch, Gorgeous colours just perfect for your photo. The sketch works so well that way round, too. Thanks for joining my challenge. 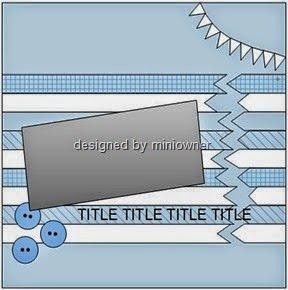 I love the colour scheme and how you have used it here. 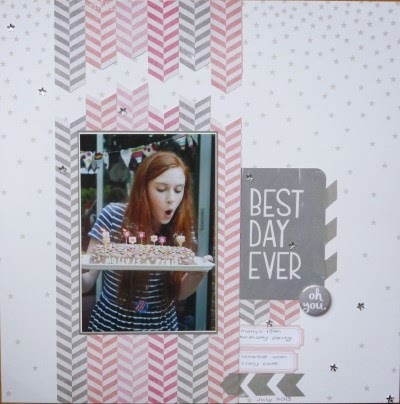 Both beautiful layouts and photos - what stunning hair your daughter has! Both layouts are so lovely! 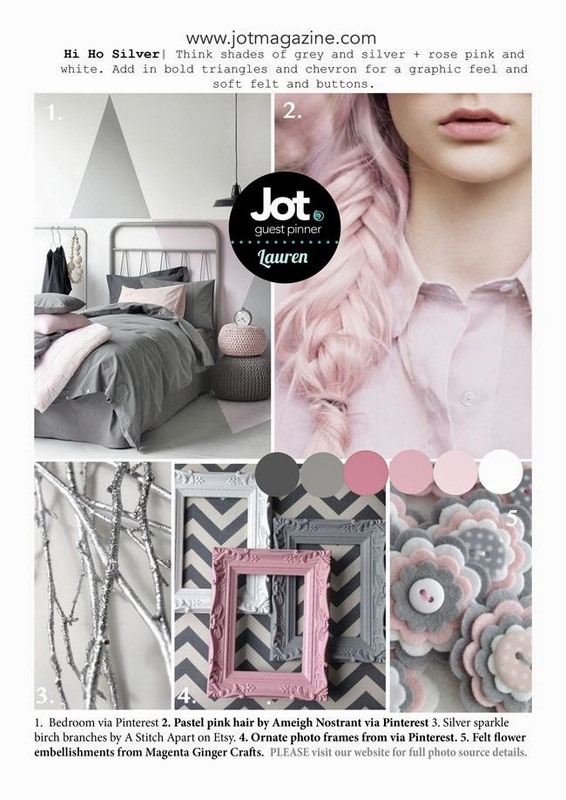 Thank you for joining in the Jot Mood Board challenge! I love pink and grey together, and you really rocked it. They certainly turned out good - especially for a colour scheme outside your usual comfort zone. The second page is my favourite - it really works so well with that lovely photo of your daughter. I like both pages with that colour scheme - the second page with the break in the chevrons framing the photo is lovely. LOVE that page you did for Sue's sketch ... and so did she! Congrats!!! !